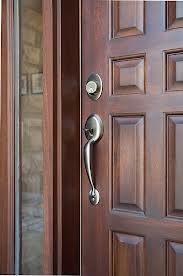 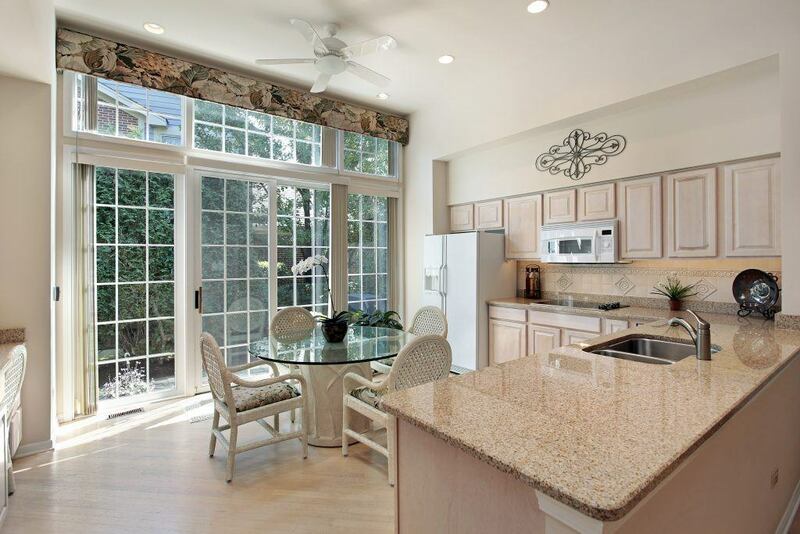 Home doors are an important part of both the visual appeal and energy efficiency of your Huntsville, Alabama, home. 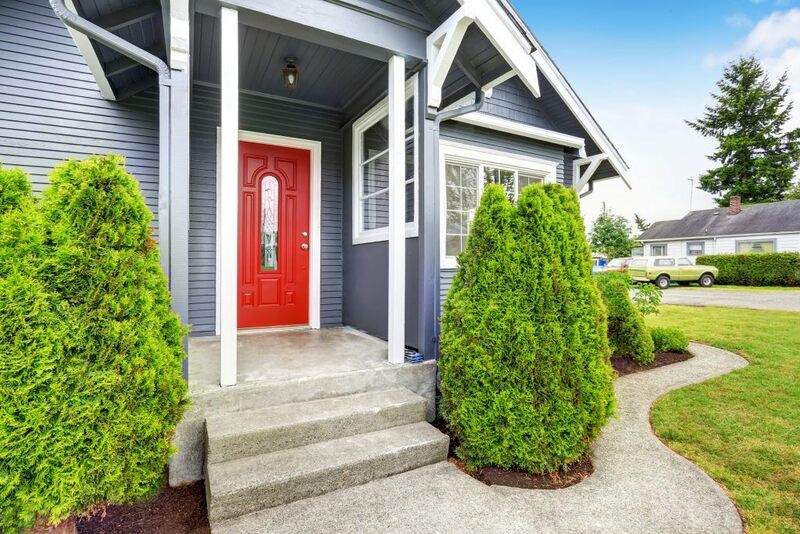 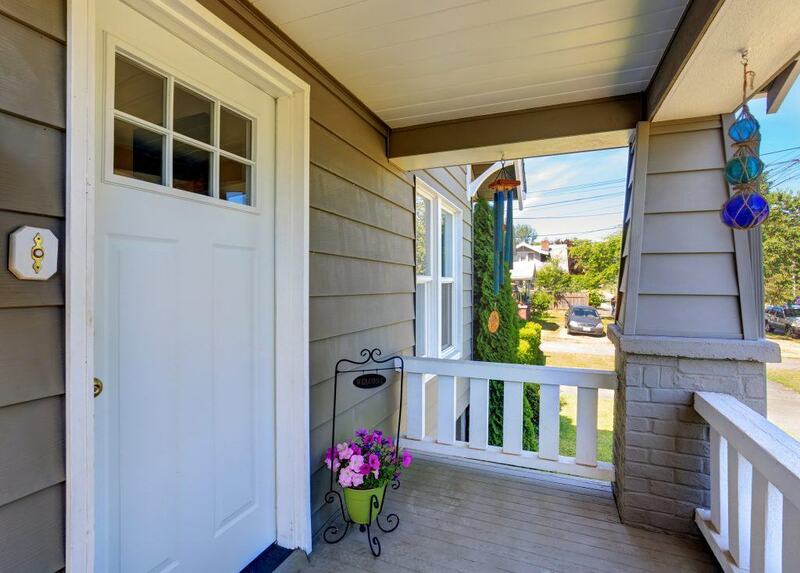 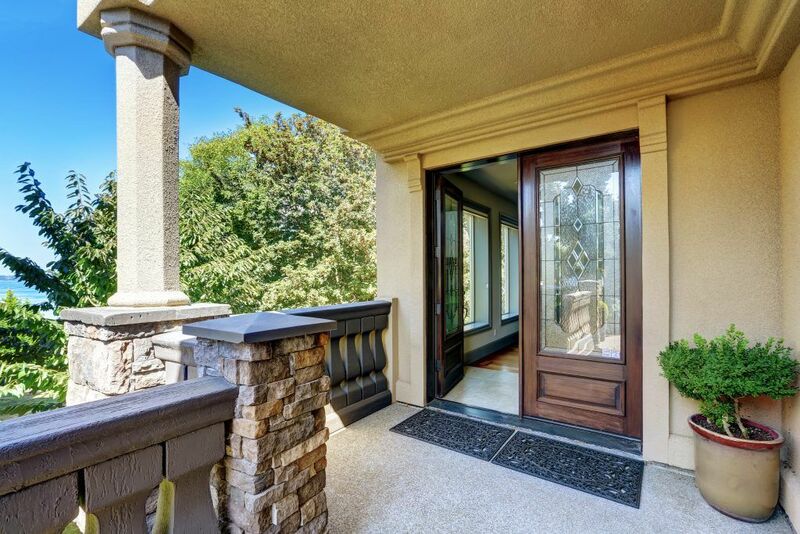 If you have been considering replacing the doors of your home, rely on the professionals at Durante Home Exteriors. 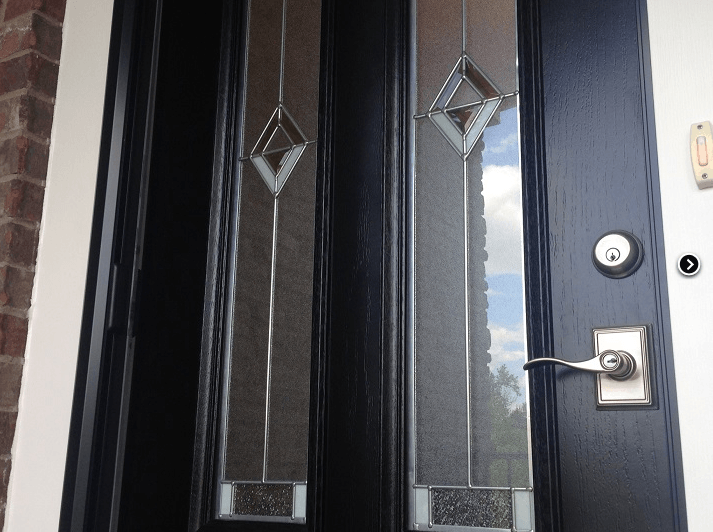 An ideal blend of top-notch energy efficiency and eye-catching visual appeal, we offer a wide variety of door products to enable you to choose the best doors for your residence. 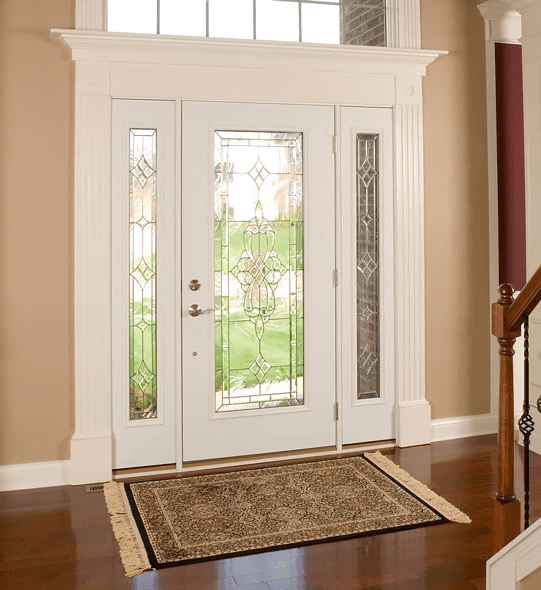 Whether you’re looking for doors made of treated wood or with beautiful etched glass, our expansive selection can meet your needs. 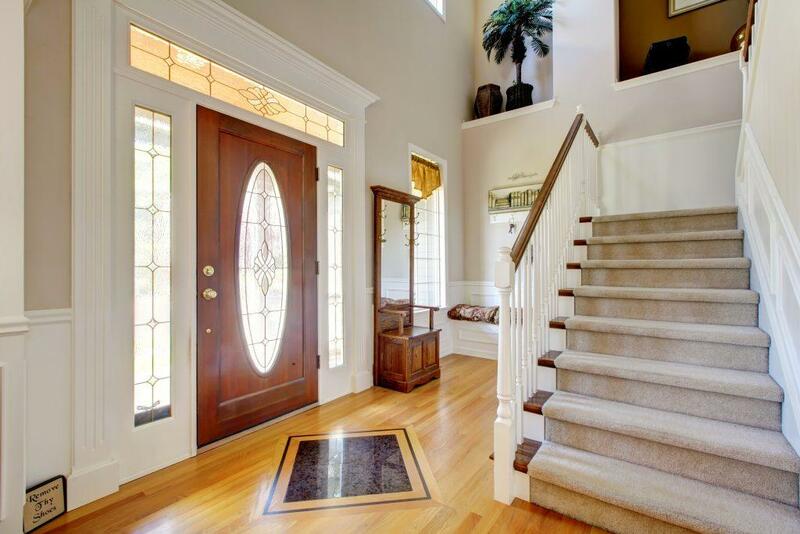 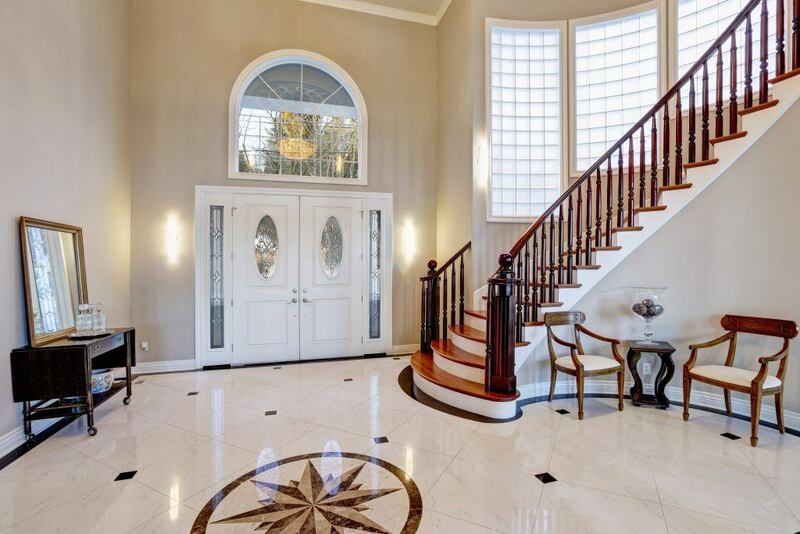 Best of all, every one of our home doors will be installed by our polite and highly skilled staff, whose world-class service has helped us earn the coveted distinction of being ranked as Alabama’s top remodeler by Qualified Remodeler for five years and counting. 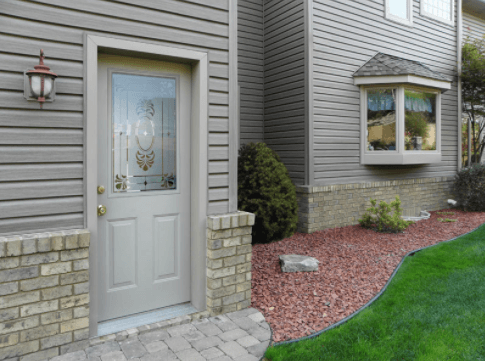 To learn more about the home doors we have available in Huntsville, AL, contact Durante Home Exteriors today. 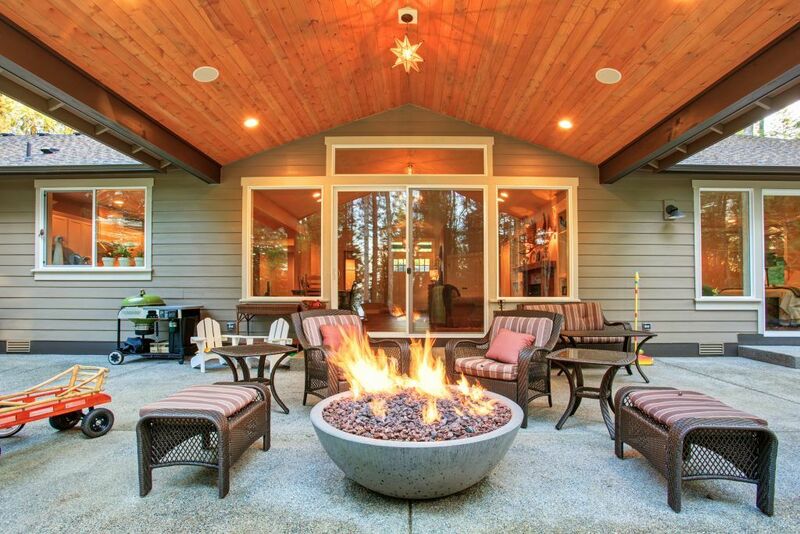 We also proudly offer sunrooms, pergolas, vinyl windows, home siding, attic insulation, and a variety of other home improvement products to homeowners in all surrounding Alabama communities.